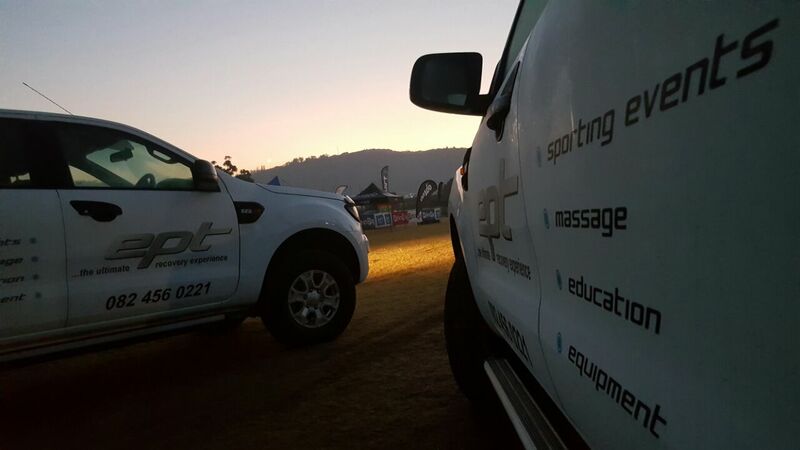 EPT strives to continually raise the bar of service excellence during sporting events, enabling athletes to experience the fuller range of an event offering. 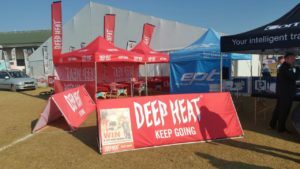 South African based, our customers range from the general public to high-level athletes. We are honoured to be associated with most major sporting events in the Western Cape and would like to be their Sport Massage Service Provider of choice. We believe Sports Massage plays an important role in the life of successful sportsmen and women, whether injured or not. EPT values loyal and reliable partnerships. Being familiar with your specific requirements will enable us to structure turnkey solutions; from setup, through disciplined professional services, to clean-up. system linked to a live on-site big screen display to facilitate the customer’s experience. We love doing events, from small intimate events to large events that need a Big screen display to guide customers. 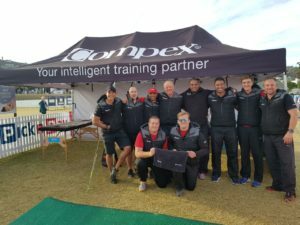 Our qualified staff offer a variety of soft tissue techniques to effectively deal with sport recovery, prevention, and rehabilitation.We specialise in spoiling customers with a great sport massages, manually manipulating soft tissue. Internet connectivity to run live booking system, continuity of connectivity in rural areas is usually problematic. Prior mention of our service in your Electronic Media through websites, newsletters, facebook and twitter. Our team of therapists are trained and are committed to providing high quality services to all customers. We maintain high standards through frequent workshops and examinations. We have experience in providing scalable services at events. Along with our professional work ethic, we strive to ensure the highest level of industry standards. 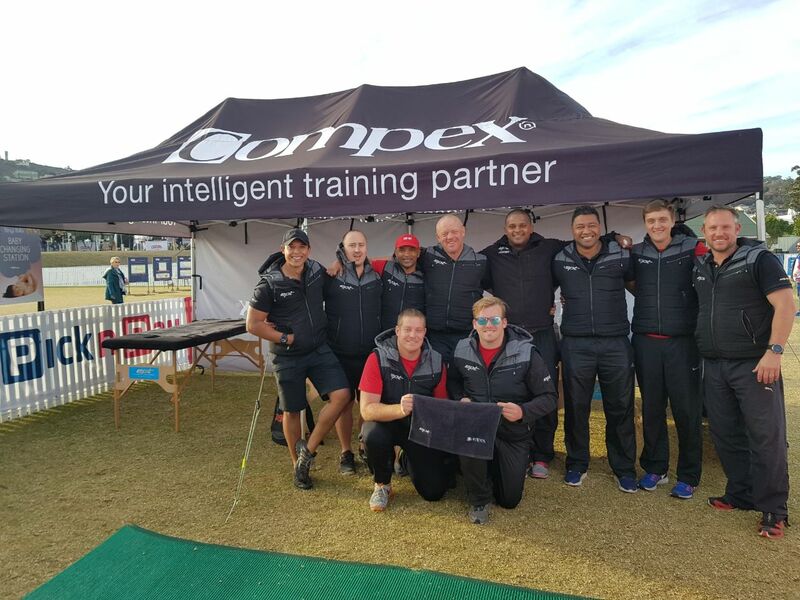 It’s our aim to ensure that the athlete’s total event experience is enhanced due to the high standard of service received and positive interaction with our staff.